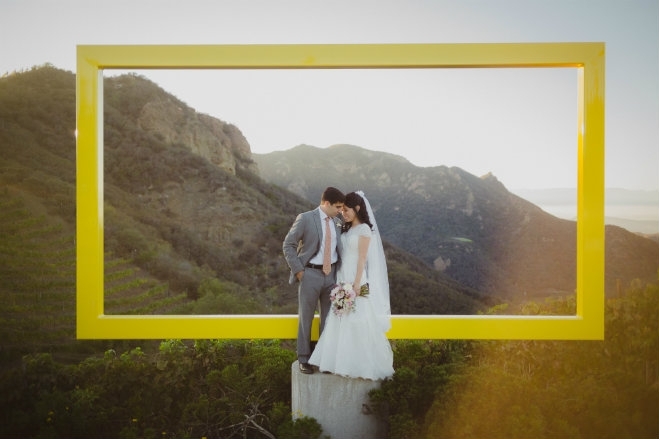 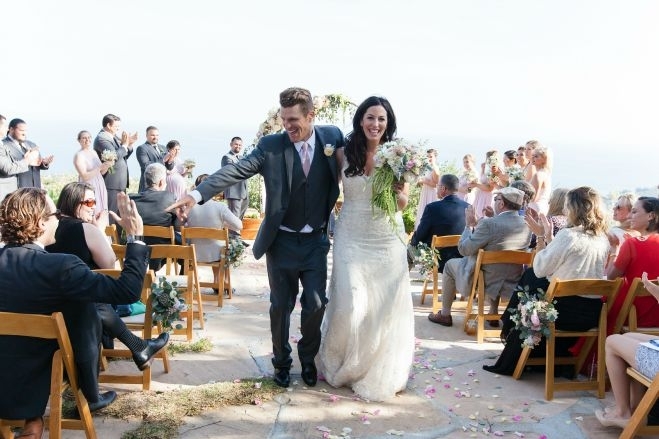 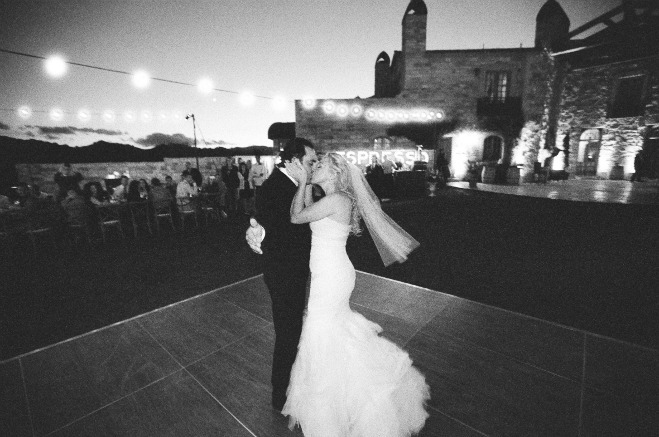 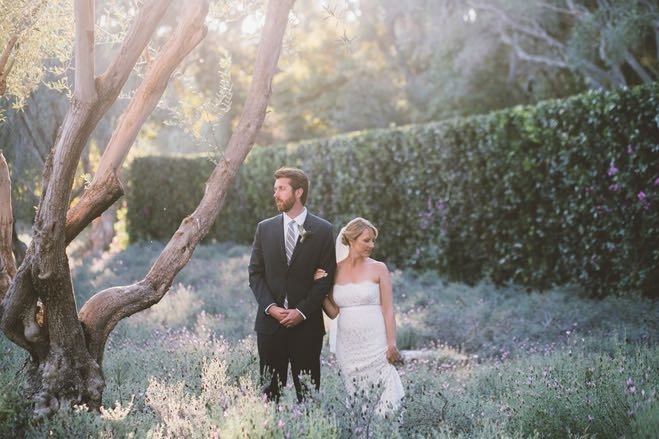 California weddings lead the way in trends, over-the-top moments and heartfelt romance. 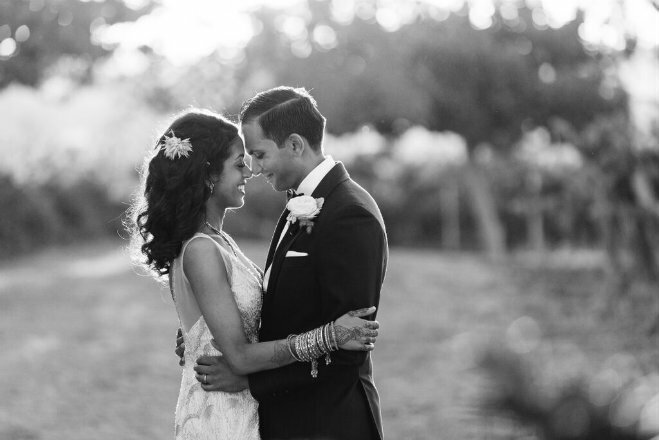 And 2015 was no exception. 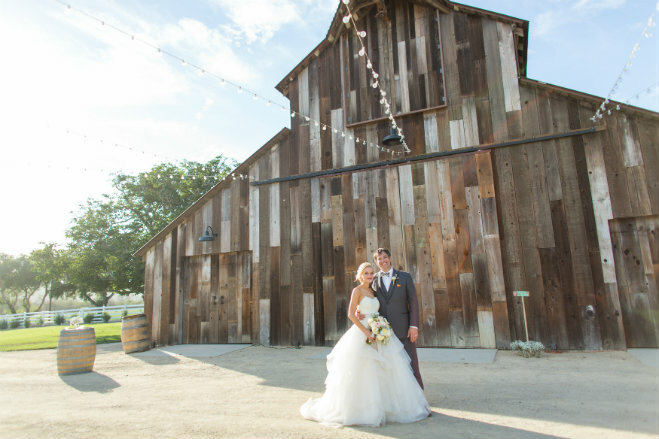 With decor ranging from rustic to chic to vintage to glam, every wedding we share is so inspirational and we want to savor every detail--the bouquet, wedding dress, venue, breathtaking photography and more. 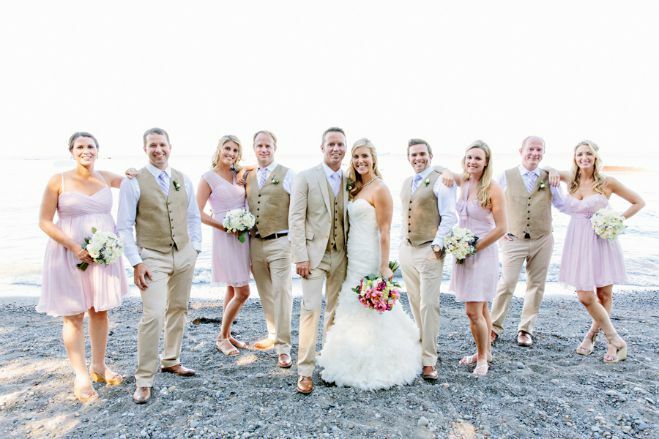 Needless to say, picking our personal favorites is a nearly unthinkable feat--we love them all! 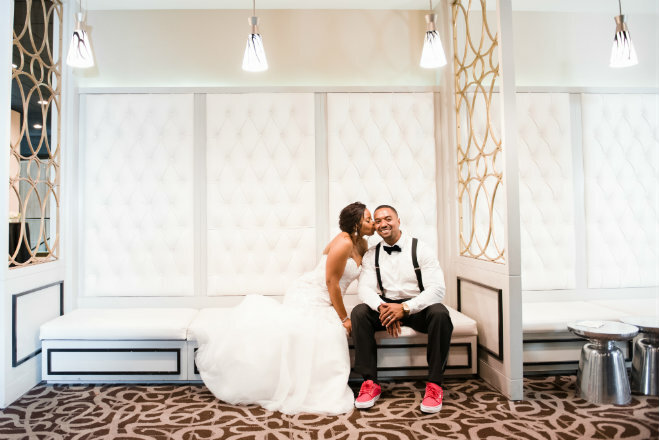 So to choose our best of 2015, we ranked the weddings that were the biggest hits amongst our readers, because pageviews don't lie. 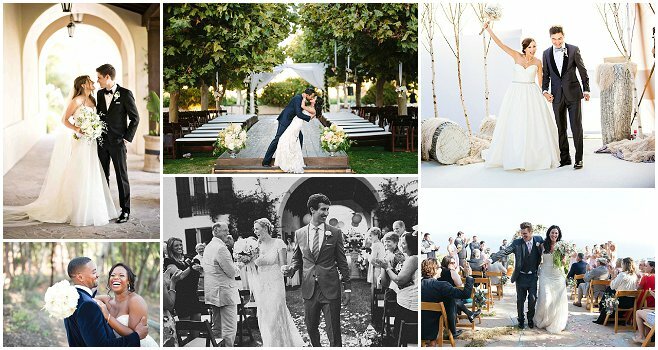 And this year, we fell in love with beautiful vineyard weddings, abdundant florals, statement cakes, elegant DIY, moody black and white photography--and romance galore. 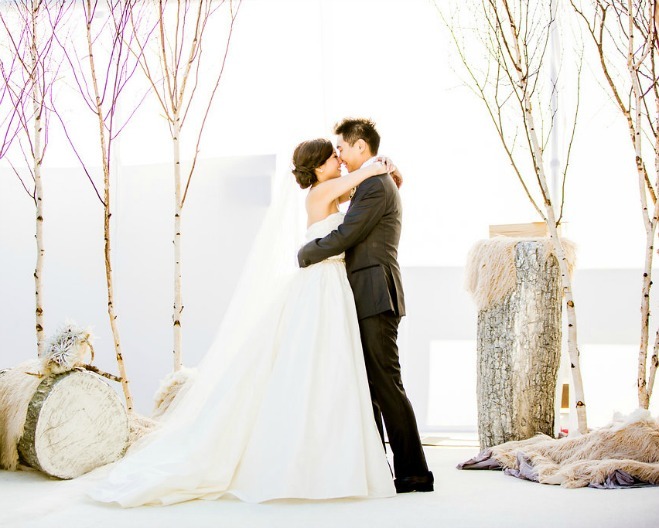 From a Narnia-inspired winter wonderland to a secret garden wedding overlooking the Pacific, these weddings will leave you breathless. 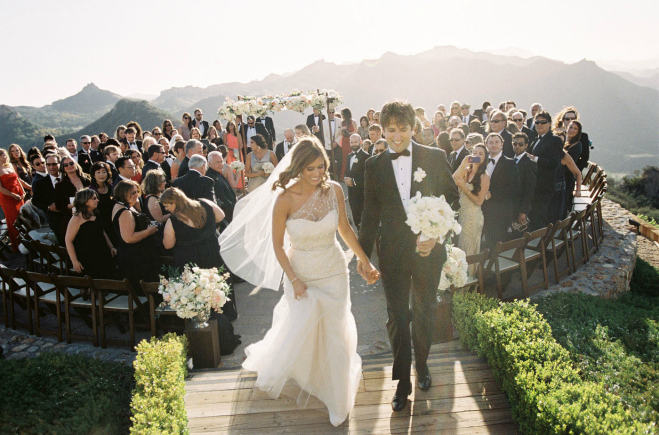 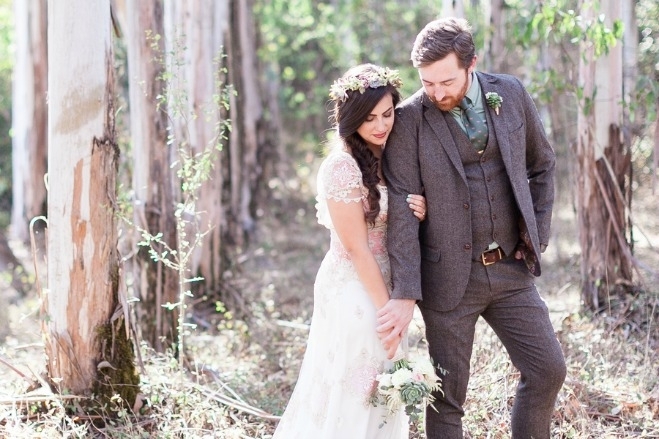 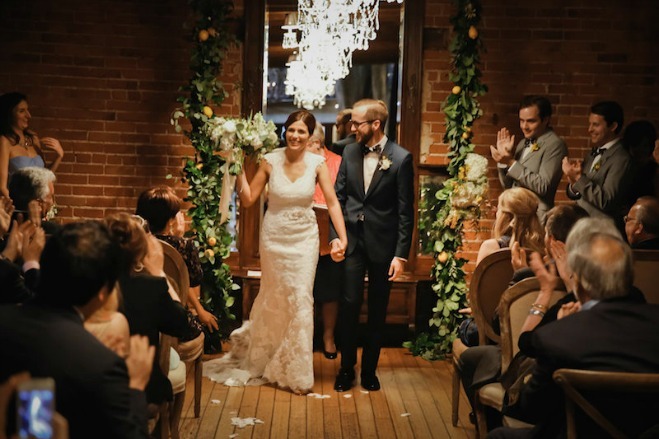 Without further ado, the fifteen most popular Real Weddings of 2015!